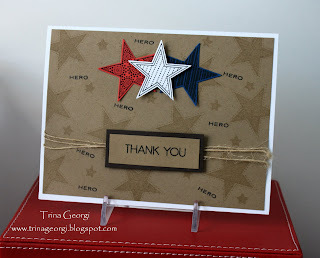 Quick and simple post today. The neat thing about having a blog, is being able to let a wider range of people know how you feel. Today, I want to say a special "Thank You" to those who have served, and is currently serving to protect our beautiful country. 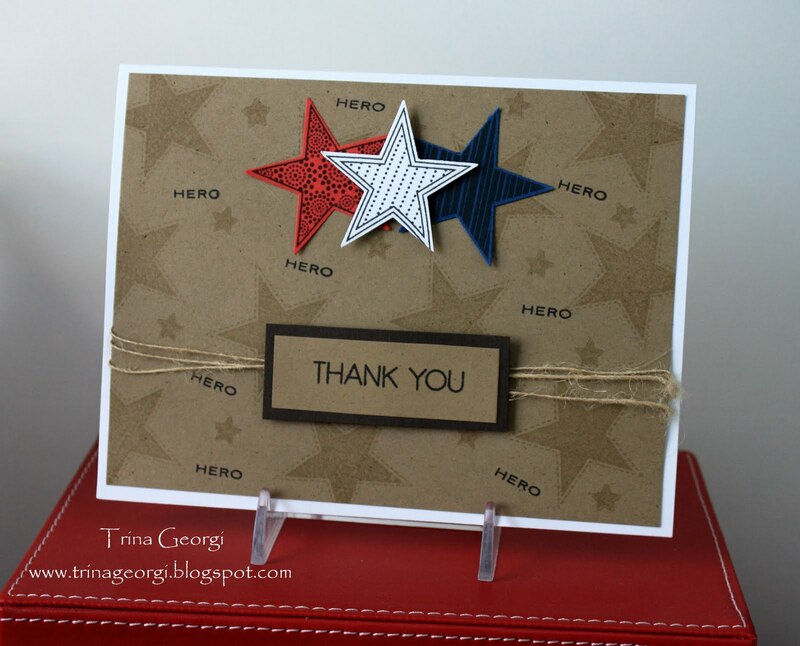 I will be sending the following card to a soldier to let them know how much we appreciate all they are doing for us.